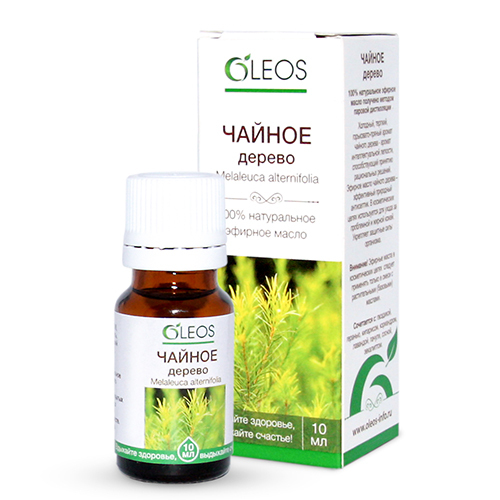 Essential tea tree oil tea serves as a source of intellectual light, activates the processes of perception and memorizing of the information. It helps restore the body after stress, concentration, relieves the feeling of excitement. Tea tree oil is famous for its positive effect on the skin. In cosmetics it is used in the composition of oil mixtures to cleanse the skin and relieve irritation, restore healthy skin texture. It also strengthens hair and eliminates dandruff. The oil is widely used in dentistry to eliminate unpleasant mouth odor.